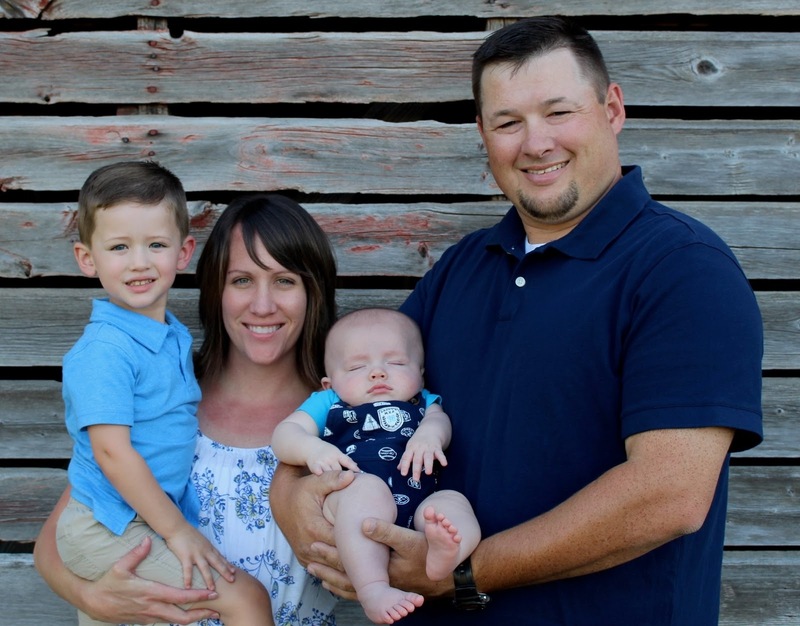 Two new Field Agronomists, Chris Brown and Dana Harder, joined the Burrus team this past August. Field Agronomist responsibilities include agronomic training of the sales staff, customer service for Burrus growers across our selling footprint, and product testing and research. Chase, Tina, Cade & Chris Brown. Chris Brown joins the team with a solid agronomic background in both product development and sales. In addition, Chris holds a Certified Crop Advisor license. 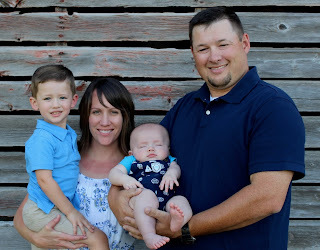 A Southern Illinois University-Carbondale graduate, Chris now resides in Lacon, IL with his wife Tina, and their two children Chase and Cade. Chris serves the northeast region of our selling footprint. 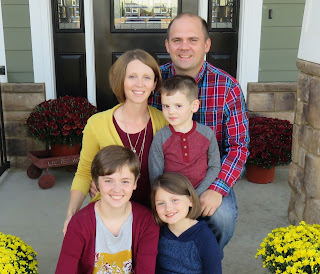 Candi & Dana Harder with son Owen and daughters Madison & Cambell. Dana Harder brings both practical and research experience to Burrus Seed. Dana especially enjoys helping growers set up and analyze their own on-farm testing. After graduating from the University of Missouri with a bachelor's degree, Dana received a master's from Michigan State University. Edina, MO is home for Dana, his wife Candi, and their three children Owen, Madison, and Cambell. Dana serves growers in southern Illinois and Missouri. We are pleased to add such well-respected agronomists who possess hands-on experience to the Burrus team. Please feel free to contact them with your corn and soybean growing questions.